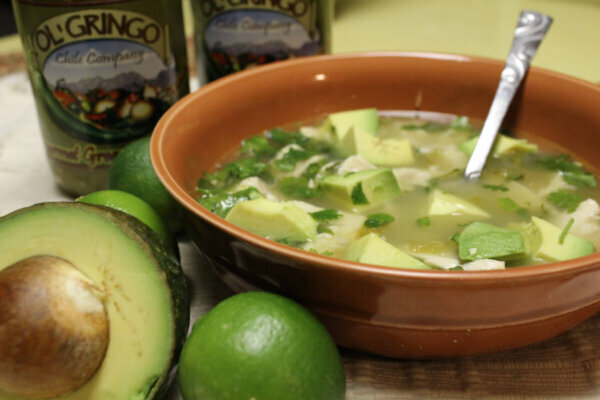 Packed with world-famous Hatch Green Chile, this is a versatile, chunky cooking sauce that can be mixed in to soups or stews, served over eggs, burritos, and in any recipe that calls for green chile. 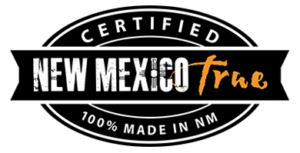 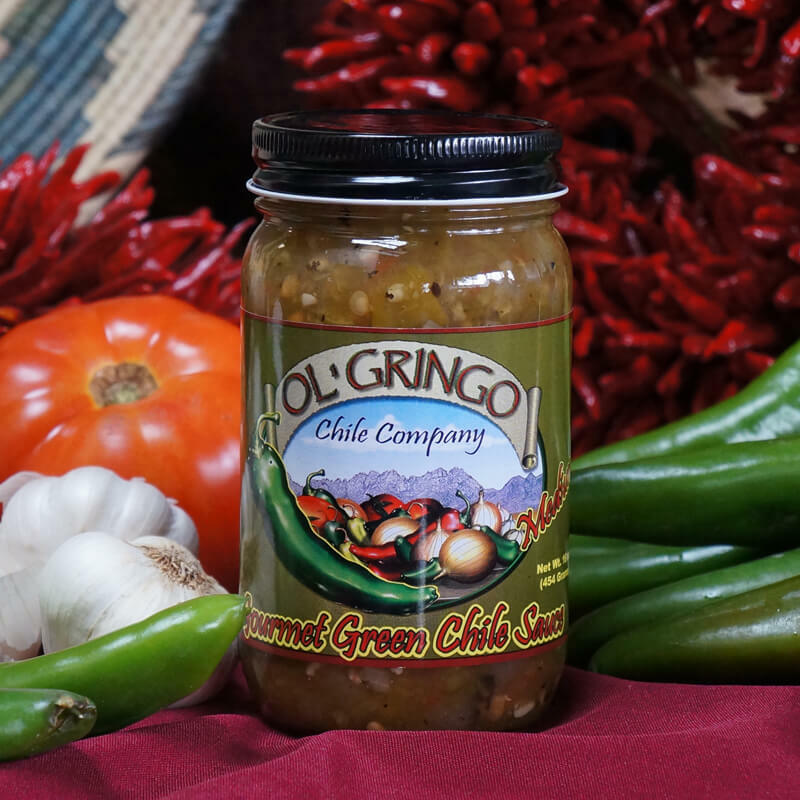 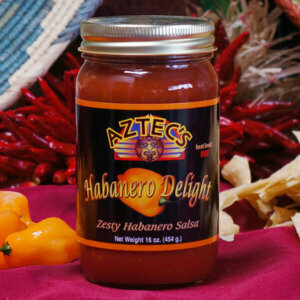 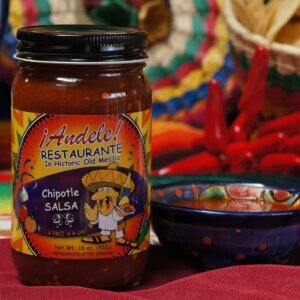 Seasoned to perfection with garlic, onion and a hint of cumin and oregano, our sauce is perfect for any dish that requires green chile and a taste of the Southwest. 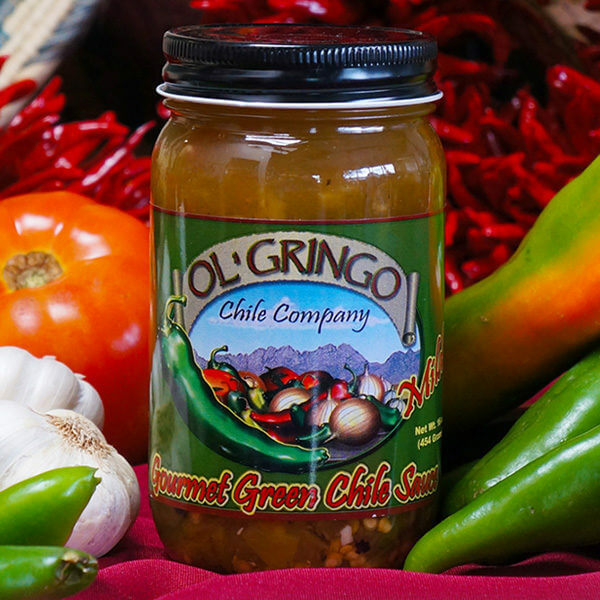 Chile-in-a-jar presents the best “use-and-store” scenario for green chile.